FOG Photonics has developed the FOG600S(FOG98HB) for demanding navigation and sensor pointing under conditions where external aiding signals may not be available. 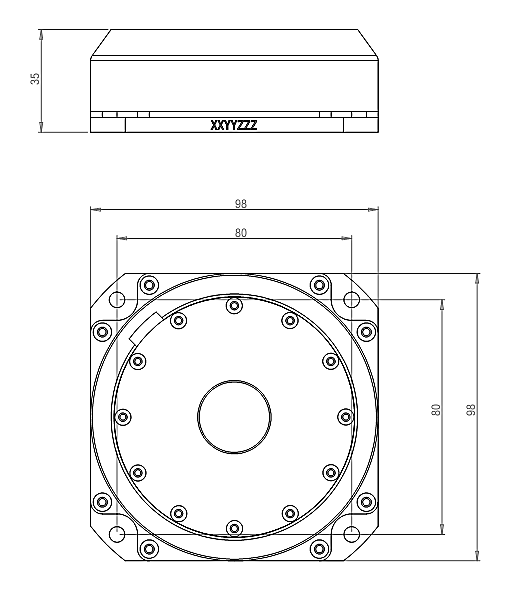 The key features of the FOG600S are the miniature size, separate axes packaged for challenging integration, high update rate for closed loop pointing and tracking, low angle random walk (ARW) to mitigate the effect of platform jitter and low bias drift to enable accurate pointing during platform motion. TheFOG600S’ability to locate the gyro axis on rigid optical or physical structures and our temperature stabilized laser sensing provide superior response for unaided navigation, spatial imaging, laser designation and for optical seeker targeting. These units use very short fiber optic coils coupled with advanced analog and digital electronics and signal processing that achieves update rates greater than 1 kHz, angular random walk better than 0.007 °/√hr and bias drift of less than 0.02 °/hr. The FOG600S offers a standalone configuration with one-to-three separate axes (axis-1 includes system electronics and optics) or as an optional integrated single package. 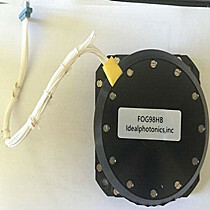 FOGPhotonics is also offering the IMU systems, which is an integrated 3-axis IMU with an overall package weight < 2.5kg and under 15 W power consumption. Additionally, in development is the FOG600 advanced inertial sensor, which will use a breakthrough architecture and manufacturing process to achieve comparable performance in the compact package.